Bit holder for precision drilling. 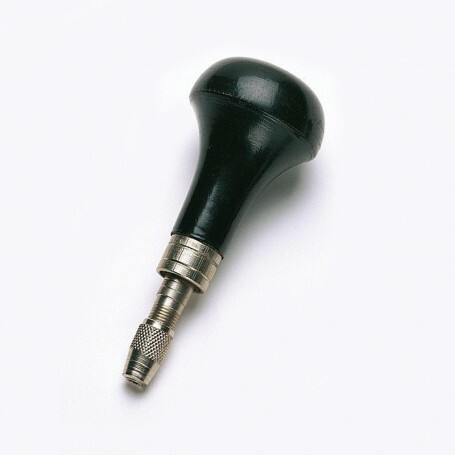 A practical hand drill with comfortable and secure grip. Reversible chuck. Fits helical bits up to 3 mm.